Here&apos;s your up north property with electricity that adjoins National Forest land! 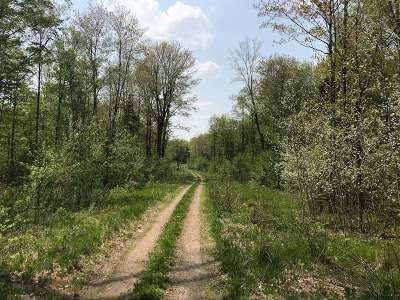 Nearly 9 acres of wooded land with a nice gravel road and a cleared area for your camper or future dream home. Located near Carter about 4 miles south of Wabeno, this property is off of Old Hwy 32 and is ready for your recreational fun! Electricity is at the lot line. Call today!